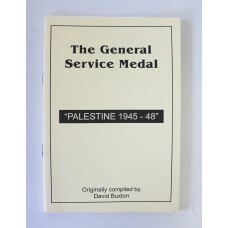 Whilst we specialise in medals and badges we do sell coins in our shop as well as other militaria including, uniforms, books, military hats and helmets, WW1 gift tins, swagger sticks and other collectables. 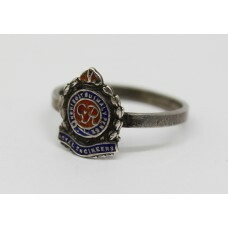 Please see photos for condition.Specifics:Weight - 3.99gDiameter - 19.3mm..
A George VI silver and enamel ring for the Royal Engineers. 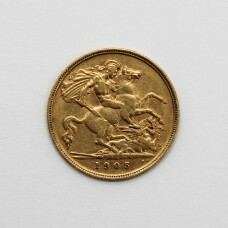 Stamped 'SILVER'. In good..
A 1st East Riding Yorks R.G.A (Volunteers) Swagger Stick in good condition.With white..
A The Kings Regiment 1961 Hallmarked Silver Top Swagger Stick in good condition.Hallm..
An East Surrey Regiment 1934 Hallmarked Silver Top Swagger Stick in good condition.Ha..
A Royal Berkshire Regiment Swagger Stick in good condition.With a white metal badged ..
A Stoneyhurst College OTC Swagger Stick in good condition.With white metal badged top..
A Prince of Wales Own West Yorkshire Regiment Swagger Stick in good condition.With a ..
A Repton School OTC Swagger Stick in good condition.With a white metal badged top.70c..
A St Peters School O.T.C Swagger Stick in good condition. 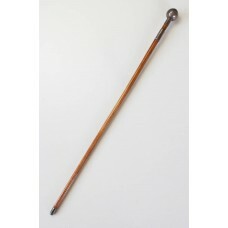 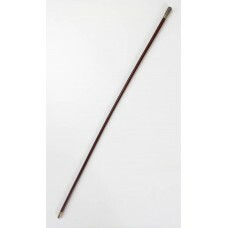 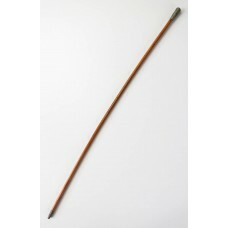 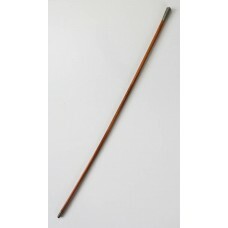 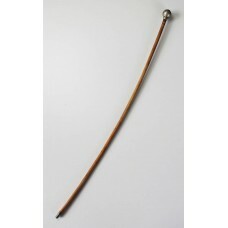 With a white metal ba..
A WW2 period Royal Army Ordnance Corps Swagger Stick in good condition. 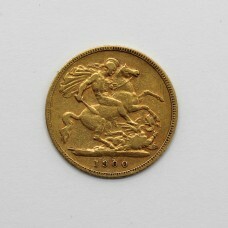 With a white ..
A 9ct gold medallion with hallmarks for Birmingham 1913. 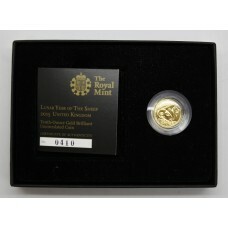 The reverse is engraved..
A Royal Mint brilliant uncirculated 1/10th ounce gold coin. 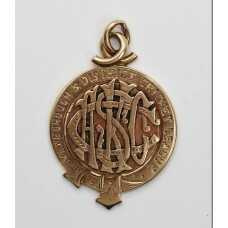 Comes in original box of ..